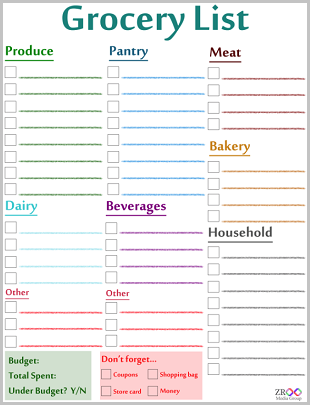 Over 75 New Organic/Natural Food Coupons! 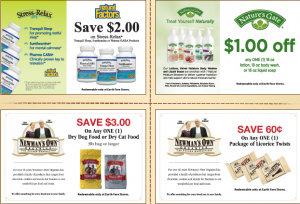 Earthfare just released a bunch of new coupons for natural and organic food. Also get a new $1/1 Purell 8 oz. or larger coupon here! (hit your back button after the first print to get another one!